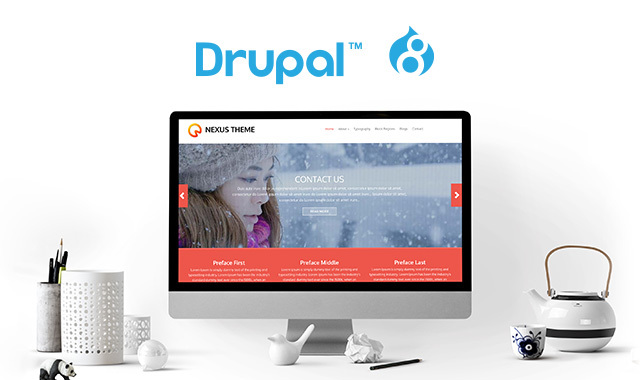 The Possibilities Are Endless With Drupal! Create Your Website With A Cutting-Edge CMS! Drupal is deployed worldwide in a vast range of purposes.